Four men, one calling: To serve and protect. As law enforcement officers, they are confident and focused, standing up to the worst the streets can offer. Yet at the end of the day, they face a challenge theyâ€™re ill prepared to tackle: fatherhood. When tragedy strikes home, these men are left wrestling with their hopes, their fears, their faith, and their fathering. Sherwood Pictures, creators of Fireproof, returns with this heartfelt, action-packed story. Protecting the streets is second nature to these law enforcement officers. Raising their children in a God-honoring way? That takes courage. 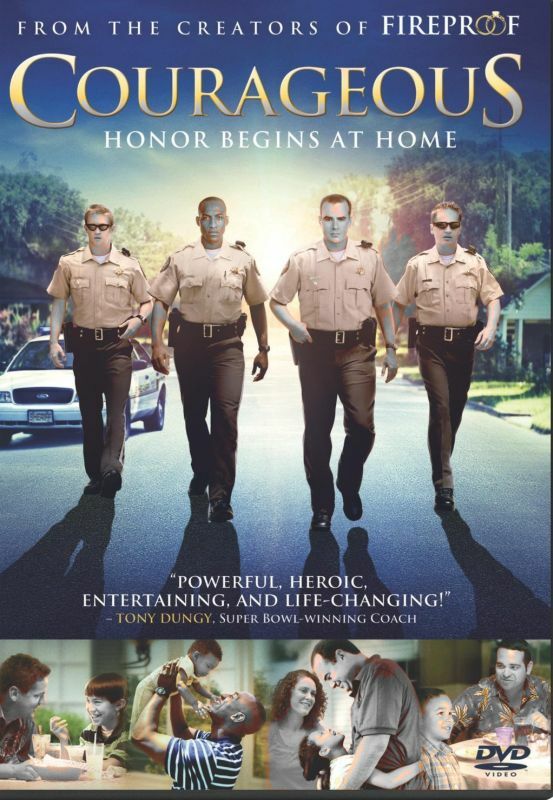 Starring: Alex Kendrick, Kevin Downes, Ken Bevel, Robert Amaya, Ben Davies Director: Alex Kendrick Producer: Stephen Kendrick.